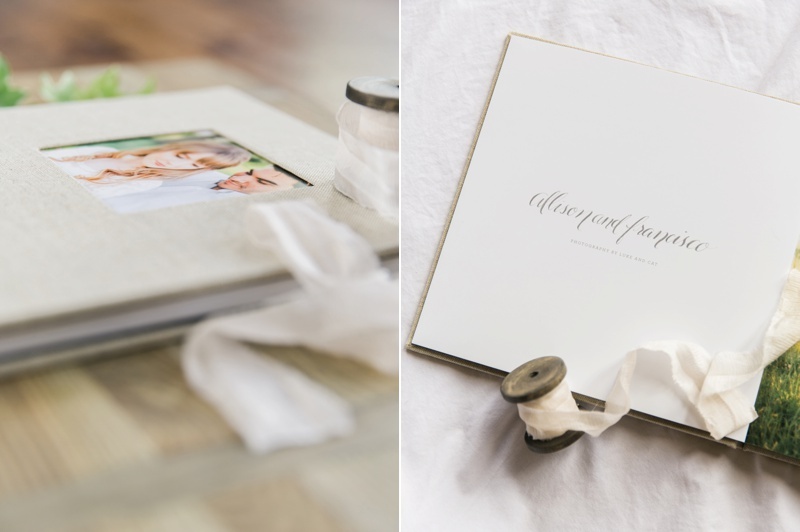 Today we got a lovely delivery at the post office in the form of another gorgeous engagement book. 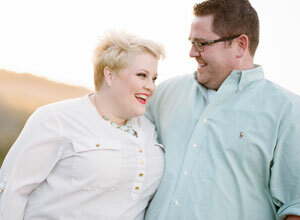 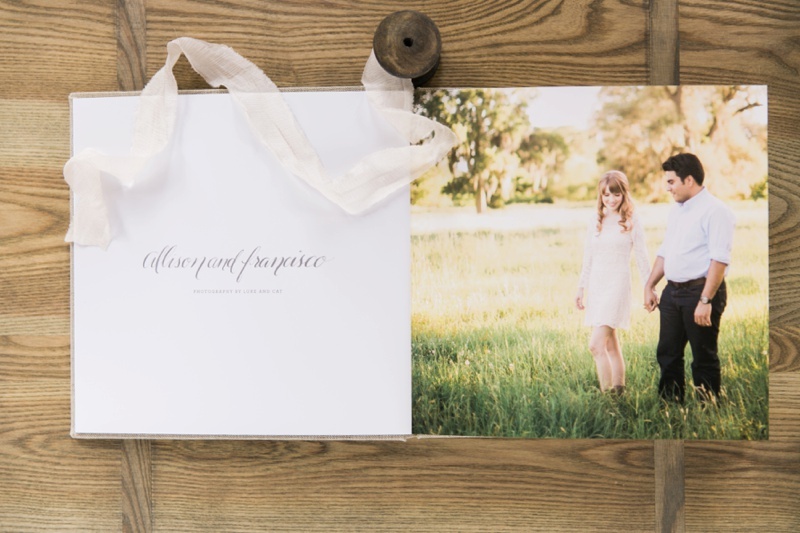 Allison and Francisco's engagement session at the ranch was one of our favorites from this spring. 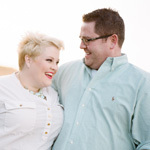 What makes it even more exciting is that tomorrow we get to celebrate with the bride and groom for their wedding day at The Gallery in Houston. 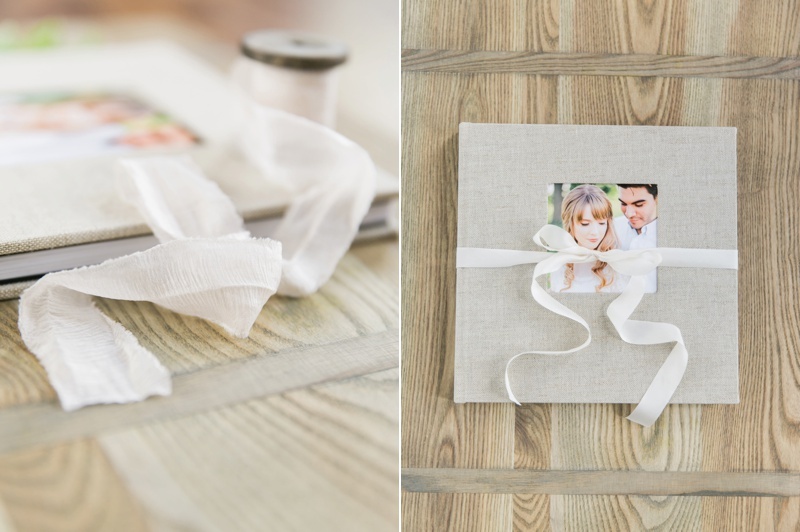 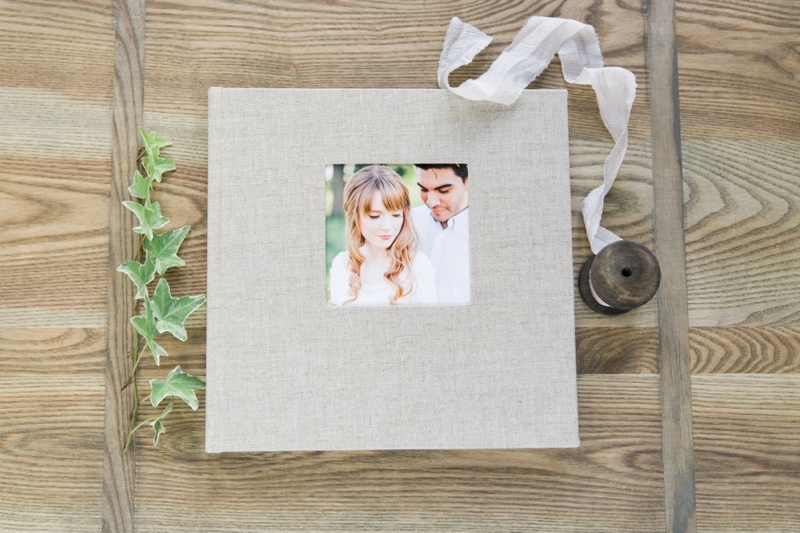 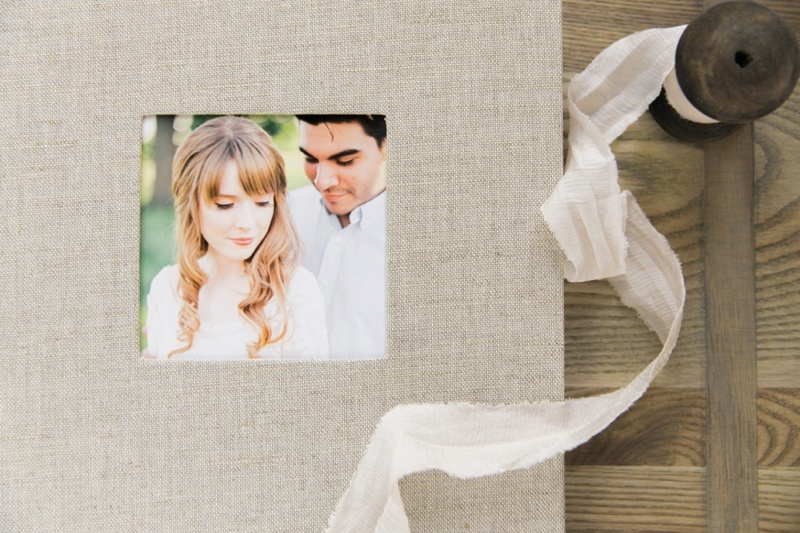 This 10 by 10 linen album has a inset cover photo that really makes it even more spectacular. 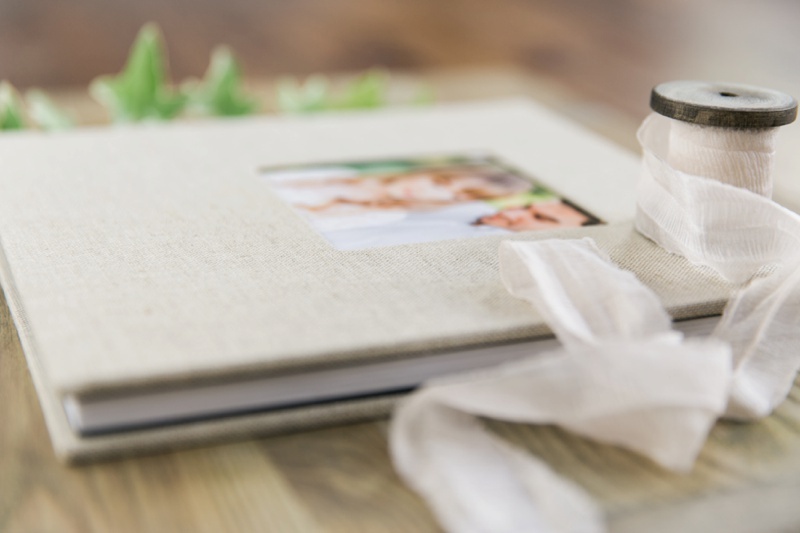 Too pretty not to photograph, we're happy this will be a centerpiece of their family heirloom collection for many years to come!